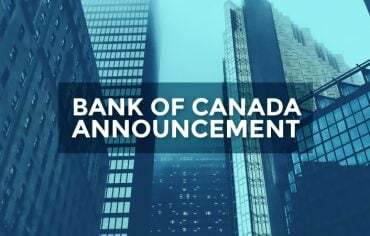 In his final interest rate announcement as Governor of the Bank of Canada (BoC), Mark Carney announced this morning that the overnight lending rate will remain at 1.00 per cent, where it has sat since September 2010. The overnight lending rate is important to Canadian mortgage holders – specifically those with variable rate mortgages – because changes to this rate could affect lenders’ Prime rates. For example, if the overnight lending rate rose 0.25 per cent, the banks would likely raise their Prime rates by 0.25 per cent soon after, which would result in a rate change for variable rate mortgage holders. While no change in the overnight lending rate is good for homeowners, with interest rates at historically low levels, all analysts agree that rates will go up. The only question that remains is when. 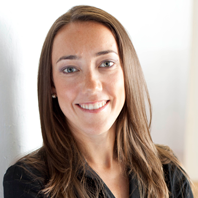 An interest rate increase seems unlikely in the short-term, given the current state of the Canadian economy. Analysts are now predicting modest increases in interest rates beginning mid-2014, with the expectation being that by mid-2014 the economy will be stronger and household incomes higher which will help ease the way for gradual interest rate increases. The next scheduled interest rate announcement is July 17, 2013. 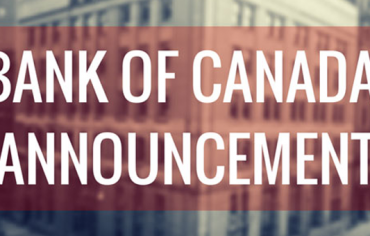 It will be Stephen Poloz’s first interest rate announcement as the new Governor of the Bank of Canada and, although this announcement is six weeks away, all current signs point towards the overnight lending rate remaining at 1.00 yet again.